We have a few answers to this question. 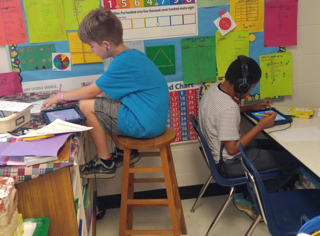 One is that personalized learning always involves these core four elements - targeted instruction, data-driven decisions, flexible content, and student reflection and ownership. Check out our Core Four white paper for a more detailed description of these elements, as well as classroom examples. Another answer is that, “it depends” - we believe strongly in the design thinking process, and that school leaders and teachers are in the best place to put together instructional models that meet the needs of their students. Check out this great blog post on the process by my colleague, Kelly! That being said, we realize that we can never answer this question enough. 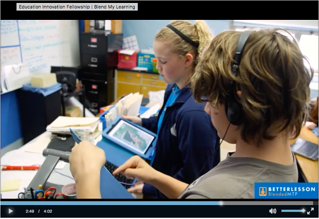 In response to this demand, here is a short collection of videos, photos, artifacts, and teacher testimonies that we hope will help illustrate what personalized learning could look like at your school or district. Some of these examples are from Education Elements districts and schools, and some are from other places! 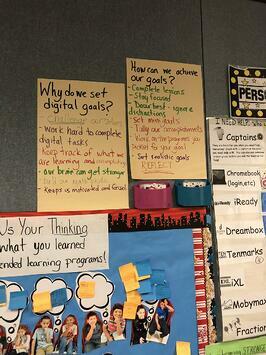 In Middletown, NY, the school culture incorporates student reflection and goal-setting starting with the youngest grades. 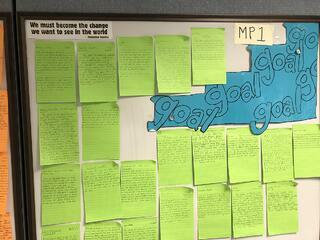 Check out this video on student reflection as well as classroom photos of goal-setting artifacts. 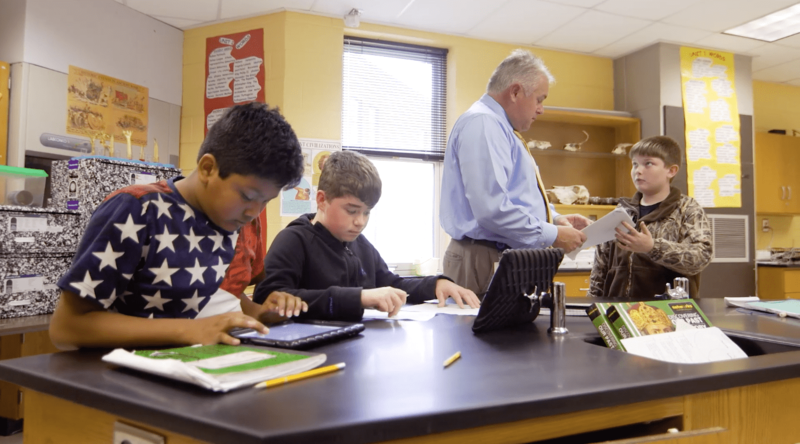 In Wake County, NC, school leaders at Rogers Lane Elementary School have created a master schedule that’s aligned to their three core principles: Agents of Change, Out of this World Learning, and Intentional and Reciprocal Relationships. While it’s still a work in progress, the schedule does a wonderful job of showing the back-end work it takes to explicitly incorporate co-teaching, multi-level classrooms, student choice, and blocks for targeted small-group instruction. 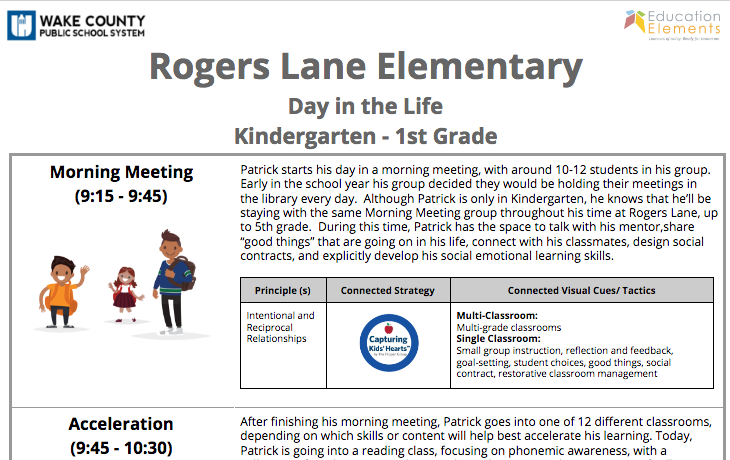 Additionally, to help parents and students better understand how this schedule would affect a student’s daily experience, Rogers Lane created a "Day in the Life of” Primer. 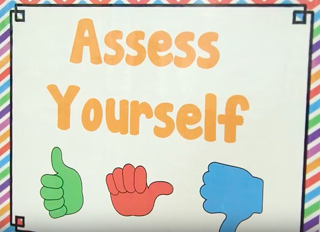 Check out this video from a high school teacher, where she describes how she has students use a digital tool to demonstrate their ability to collect and analyze data from a field exercise. 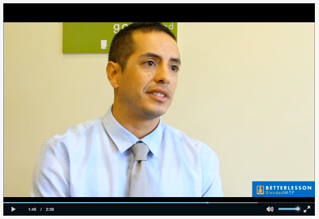 Check out this video from an elementary school teacher about how he uses a portfolio of digital content tools in his classes. These videos are part of a larger collection of great videos from BetterLesson on blended learning strategies. Many personalized learning classrooms incorporate flexible pacing by having students go through content via playlists. However, not all playlists are personalized. 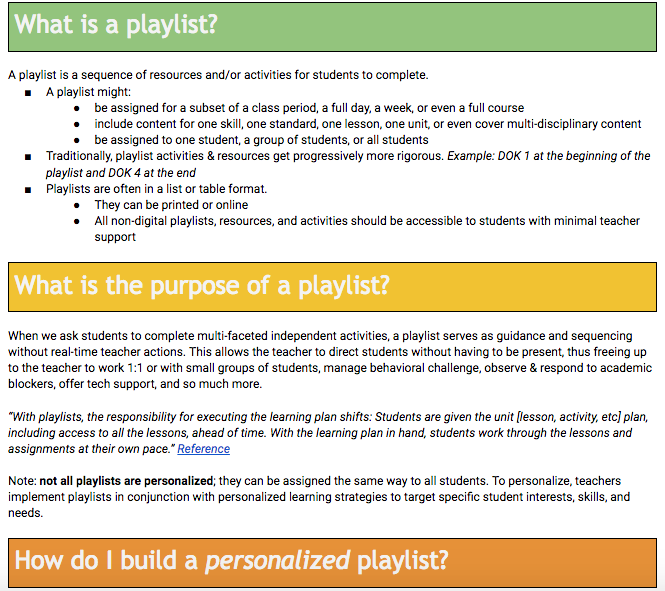 My colleague Brittany, in partnership with teachers and school leaders at Rochester School District, NH, put together this helpful Playlist 101 primer that describes how to build a personalized learning playlist. Finally, see these pictures above from our awesome partners in Loudoun County Public Schools, VA! BONUS: check out the #LoudounPL hashtag for more amazing pictures of how Loudoun County schools are personalizing learning. Prolific blogger Catlin Tucker offers another great strategy – including “grade interviews” with students. 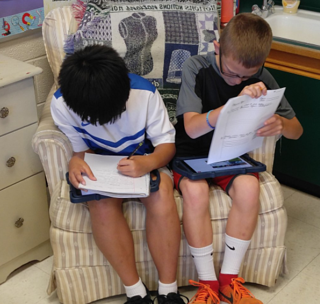 Tucker shares, “As grade reporting approaches, I sit down with every single student for a grade interview. Students come to these grade interviews prepared with a formal argument. These conversations are invaluable. Students walk away knowing exactly what they need to work on or what they are doing well. 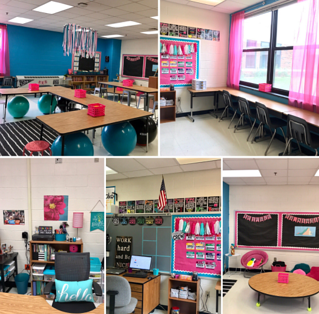 Also, I feel like I know my students so much better because we sit down and chat about their learning every 5-6 weeks!” Check out her full blog post! Additionally, student-led conferences (SLC’s) can be a great way to engage both students and parents in reflection. In an SLC, a student might not only explain what progress he or she is making, but why it is that progress is occurring. This Edutopia post has a great set of resources on SLC’s, sourced from articles like this Atlantic piece to protocols and videos of SLC’s in action. To learn more about how these examples build on the core four elements of personalized learning, check out our white paper. 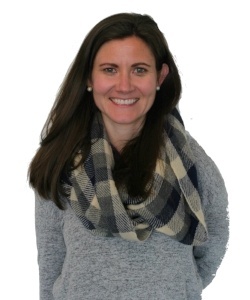 Janice is an Associate Partner on the Design and Implementation Team at Education Elements. She has supported a diverse group of districts in their personalized learning journey. Prior to Education Elements, Janice was a Senior Consultant for UPD Consulting where she supported state education agencies, K-12 school districts, and nonprofits on a variety of policy and technology projects. She holds a master’s degree in public policy from the Harvard Kennedy School of Government and a bachelor’s degree in American Studies and Spanish from the University of Notre Dame.